Maxis Berhad [Company No.867573-A] was listed on Bursa Malaysia 0n 19 November 2009. 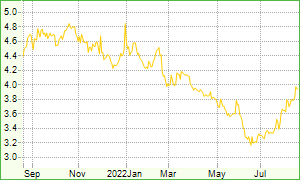 Keep up to date with our share price and upcoming events. Read our recent and archived releases, quarterly results, annual reports, presentations and financial statements. 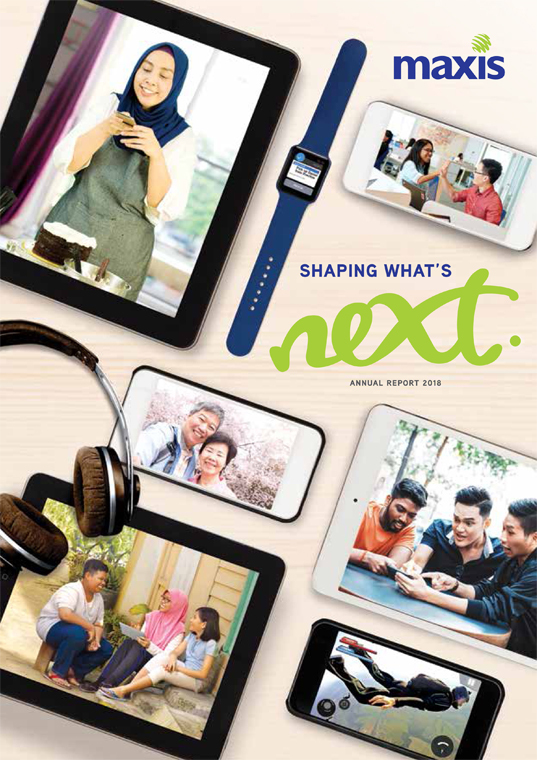 On Friday, Feb 15, 2019 Maxis Berhad released its fourth quarter for 2018. You can view our financial report online and download them to read. The Board of Directors has declared an interim single-tier tax-exempt dividend of 5.0 sen per ordinary share in respect of the 2nd Quarter ended 30 June 2017, to be paid on 28 September 2017. The entitlement date for the dividend payment is 30 August 2017. Our Annual Report is available for online reading, as well as for download in PDF. Click on the quick links below to read the main highlights from the 2018 Annual Report. This page contains latest and archive Financial Statements, Presentation Slides and Annual Reports.